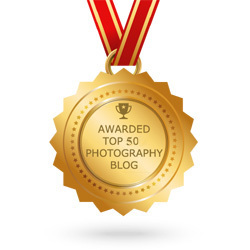 Photographers get into stock photography in order to sell their pictures and make a respectable amount of extra money. Unfortunately, this is easier said than done since so many things can get in the way. For many photographers, their experimentations with stock photography simply amount to a waste of time and effort, which is unproductive. However, setting up and editing your pictures in a commercially minded approach can be the answer you’re waiting for. If you peruse the Internet, you’ll find stock-photography sites abound. In fact, there is no shortage of websites through which you could conceivably make some healthy, extra income on the side. Even though it’s cheaper than hiring a professional photographer, stock photography still needs to be executed properly to earn you extra income. The bottom line is that it requires a powerful commercial concept and subject. It also has to be of use to designers and even bloggers. What a nice snapshot worthy of a stock-photography collection. Photo by Rita Crane Photography. Pictures of your kids and pets just won’t cut it! Just glance at the high-quality stock photographs that you can get when you take advantage of this site’s offer. Note how professional and polished they look. Here’s something to think about because we know that you want your stock pictures to sell like crazy. There’s a tendency among some photographers to underestimate the standards required for stock photographs, but that’s a serious mistake. Quality is still quality, so your stock photographs should be flawless. Make sure you inspect them only at full size to ensure they are blemish-free. Never make the mistake of inspecting them at a smaller resolution prior to submitting them to a stock-photography site. That’s asking for trouble since artifacts and noise can oftentimes be impossible to see at a smaller resolution, yet are there in all their ugliness at full size. What a nice example of a flawless stock picture. Photo by Stephanie Nice. Attempt to prevent blemishes on your stock submissions by using an extremely low ISO, something like 100 ISO. Editing stock photographs properly can make all the difference in the world with regard to getting your material purchased quickly. Making these appropriate edits doesn’t take a genius; it simply takes carefulness and knowing what you’re doing. The best combination of editing tools is Photoshop and Adobe Camera Raw, which is bundled together with Photoshop. As with any program, you’ll want to examine the tools and controls inside of Raw to complete the chunk of your editing prior to using Photoshop to simply fine-tune things further. Since Camera Raw will handle all of the fundamentals, you can use Photoshop blend modes, the healing-brush tool and even advanced color retouching to polish everything. A screenshot of how you should edit your stock photos. Photo by DigitalCameraWorld.com. Finally, you have to save your file. The rule of thumb is to save it by using the highest settings—always. For JPEGs, it’s necessary to move the image compression’s slider all the way to 12 while said slider can be set to “none” for TIFFs. 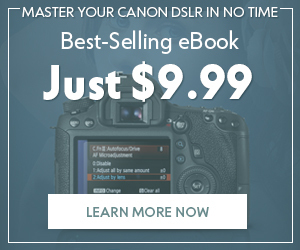 One more thing: Plenty of stock-photography sites actually import EXIF data. You can save a lot of time and hassle by embedding relevant keywords in Adobe Bridge, for instance. Think that keywords are only for SEO for web copy? Think again! One of the most vital techniques to help ensure that your stock photographs sell like crazy is the smart use of keywords and descriptions. You have to come up with super-detailed descriptions and utilize every relevant keyword you can think of when you upload your stock pictures. What keywords would be best suitable for this shot? Photo by CL Group. A huge danger here is to go overboard by keyword stuffing, which is taboo all the time. Another no-no is the inclusion of keywords that are totally unrelated in the faint hopes of receiving more views from site visitors. This can and will actually backfire. To wit, this used to be a huge problem for some stock websites a while back. These days, if you’re caught performing these hijinks, you’ll usually be warned by the website and then banned outright if you don’t stop. This may seem like a no-brainer, but you’d be surprised at how many micro stock websites have popped up all over the Internet in recent times. Needless to say, don’t waste your time with those insignificant sites since they are not worth the effort or time. Remember that you’ll also be spending a good chunk of time uploading and attaching keywords to your pictures. Instead of wasting your time with smaller sites for an almost certain lack of return, you should be doing productive things like snapping more pictures to establish a portfolio on sites that make sales. In general terms, the bigger your portfolio on a stock website, the bigger your income will be. In this case, it is absolutely a numbers game. An average photographer can make $1 to $2 per photograph in a month, so a good-sized portfolio can really bring in decent, extra income. Here’s a crazy thought: Only invest time in submitting pictures that actually have a good shot at selling! How do you know which ones have a better chance of selling? 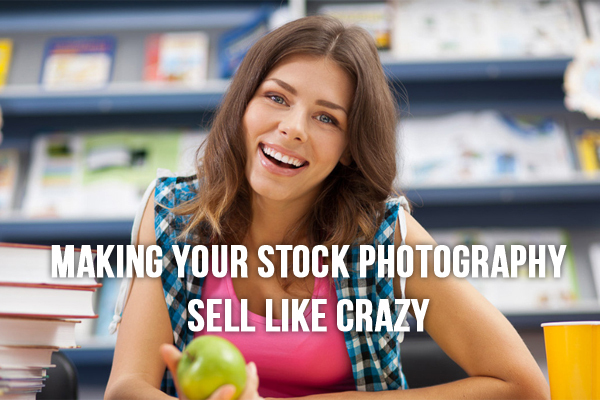 Do your research by contemplating what people who purchase stock pictures really want. A lot of them happen to be designers as well as bloggers. Something like this should sell like crazy. Photo by Russ Bishop Photography. This means that just any old subject matter is not going to cut it. A good idea is to research what images are the most downloaded. 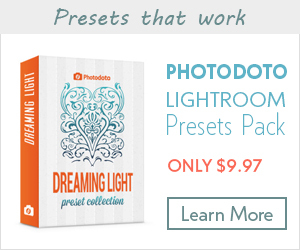 This will help you immensely in figuring out what sorts of pictures really sell. As with everything else, stock photography can be profitable and well worth your time…if you just do it right. 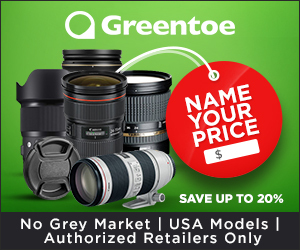 Even though it has a reputation for being cheaper than using a real photographer, stock photography still has to be pulled off correctly to make it a profitable endeavor that’s worth your time and effort. 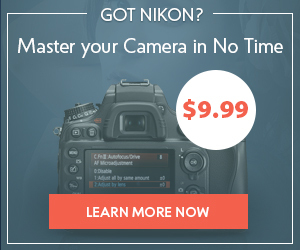 Done right, it can bring any photographer a healthy, extra bit of income on a monthly basis. Stock photography done right. Photo by Russ Bishop Photography. Do you have experience with submitting your pictures to stock websites? If so, do you have some favorite stock websites that you’ve already used? Are there ones that you think should be avoided? Whatever the case, do tell us all about it in the comments section below!